Nintendo Europe announced on their Twitter that Ultimate NES Remix is coming to the 3DS on November 7th. 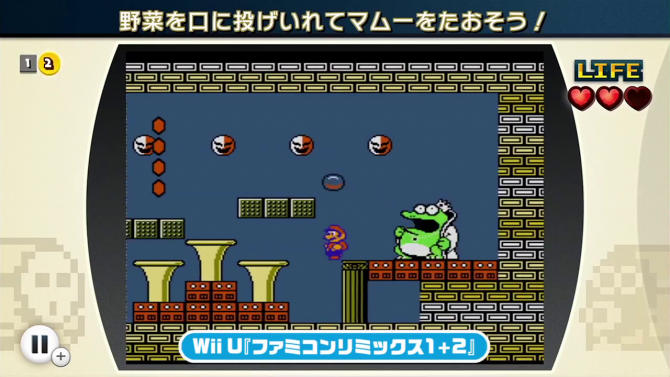 Not much information was given but if I had to guess then it could be something similar to Mario Maker for Wii U. 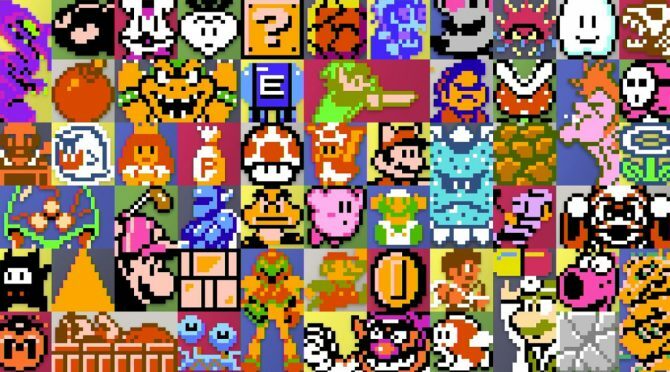 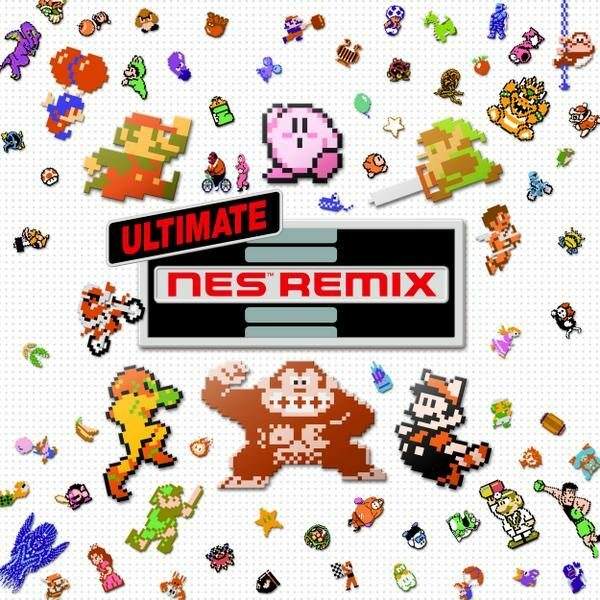 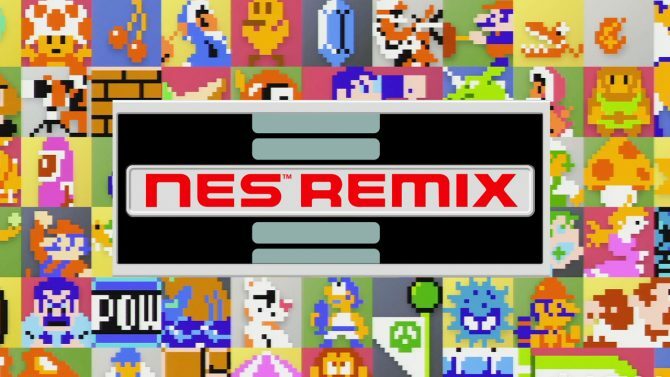 More information on Ultimate NES Remix should be revealed soon.